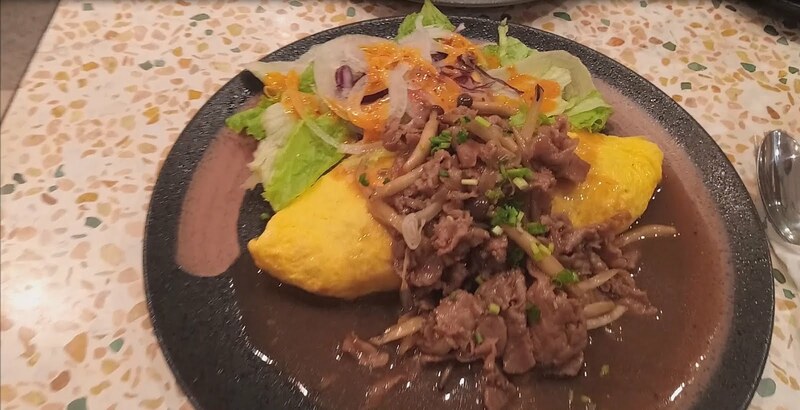 come with a samurai x cave, a samurai x bike and a samurai x mech. 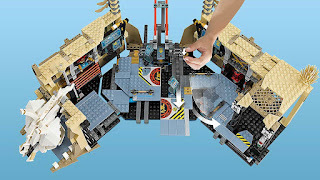 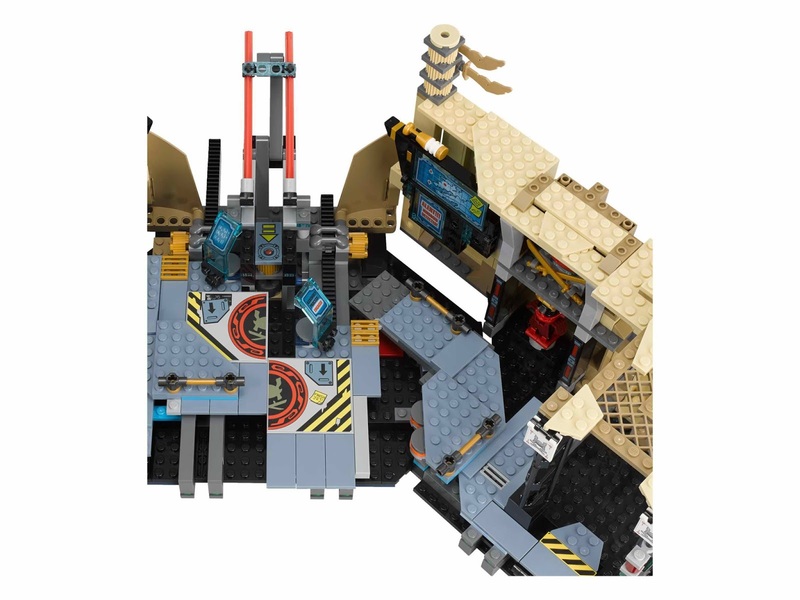 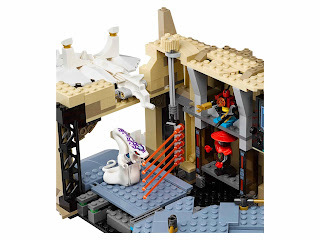 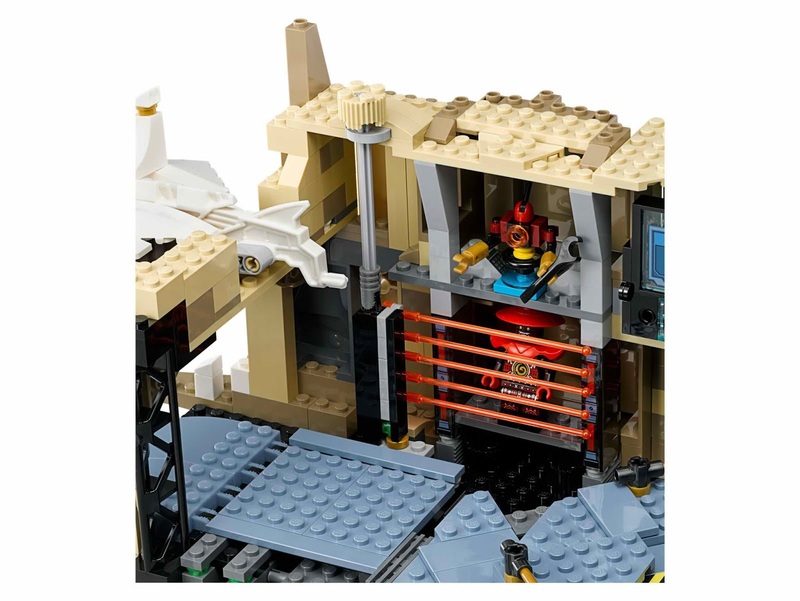 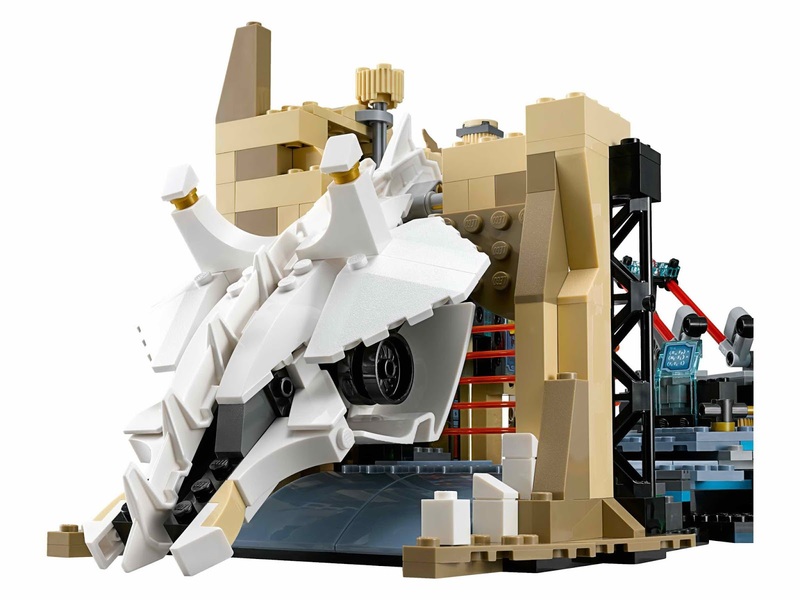 the cave has an openable skull entrance, an inventor launchpad with 3 modules to assemble a jet, a laser prison with an openable transparent laser beams, a movable elevator, a movable floor, a parking space and an exit ramp. 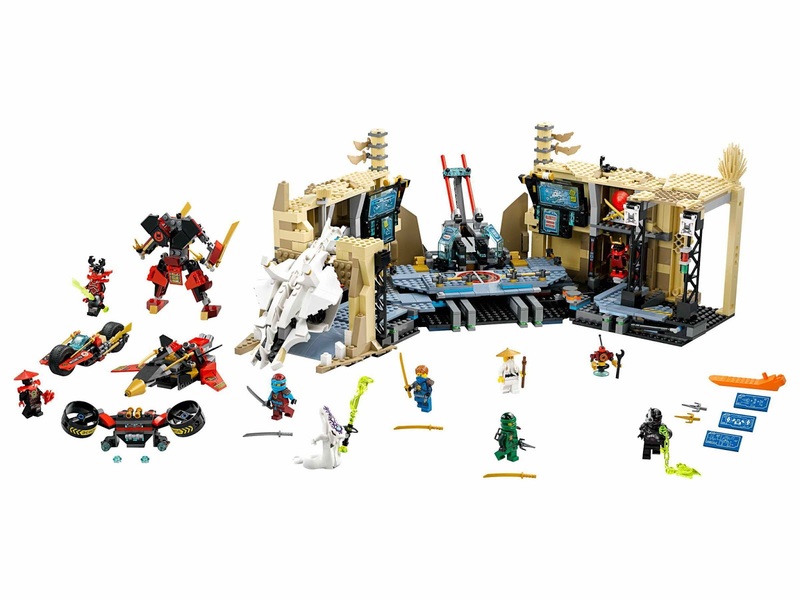 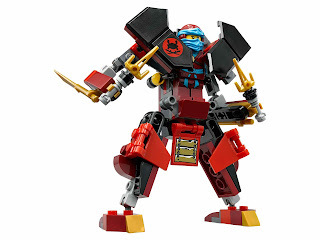 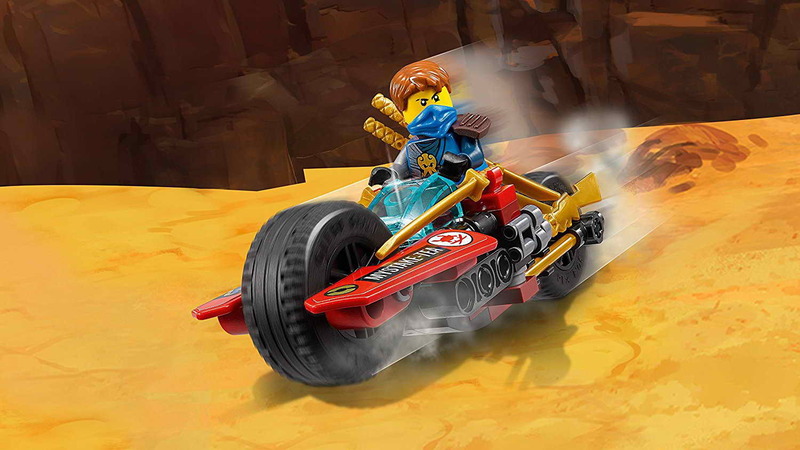 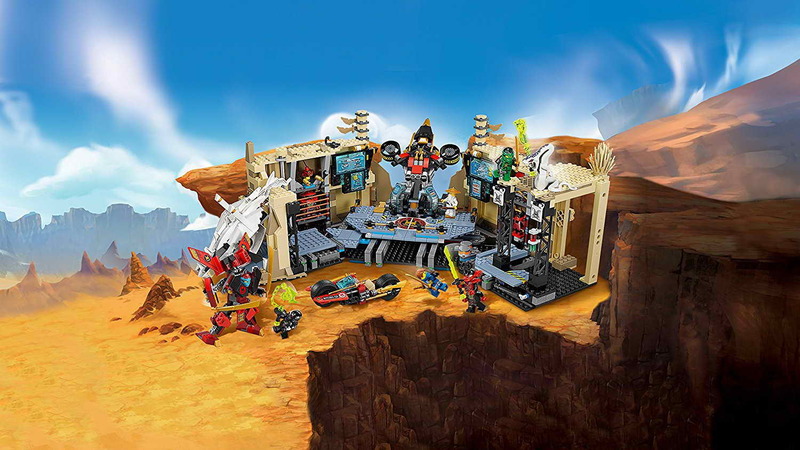 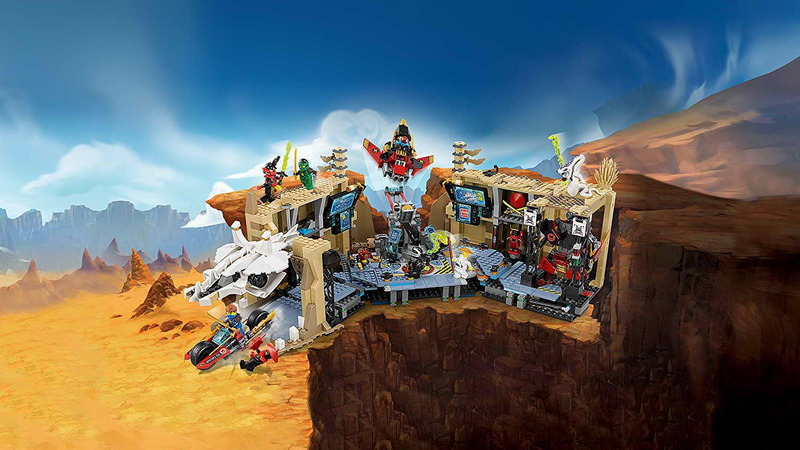 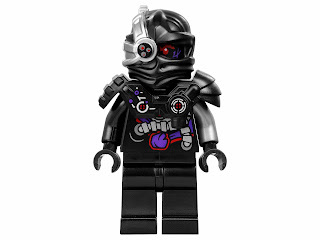 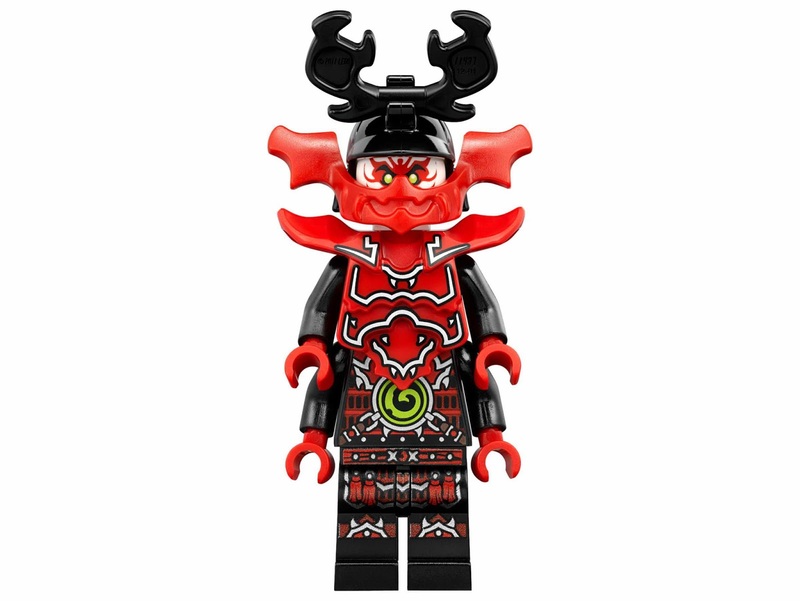 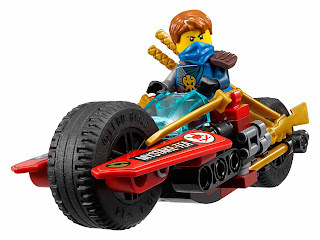 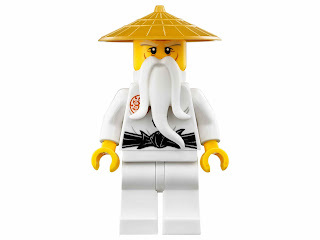 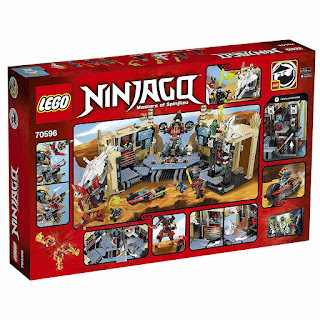 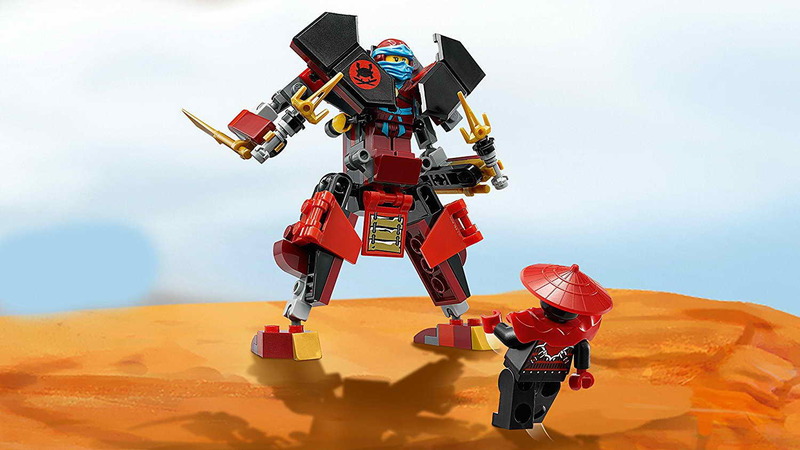 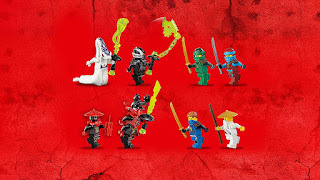 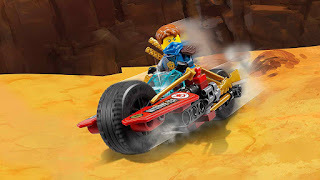 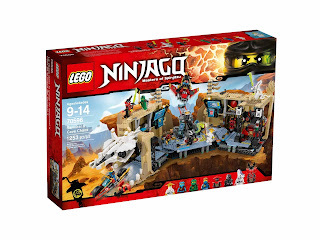 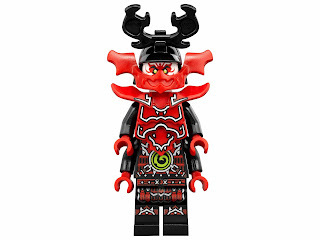 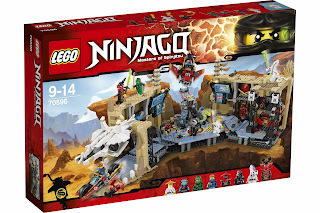 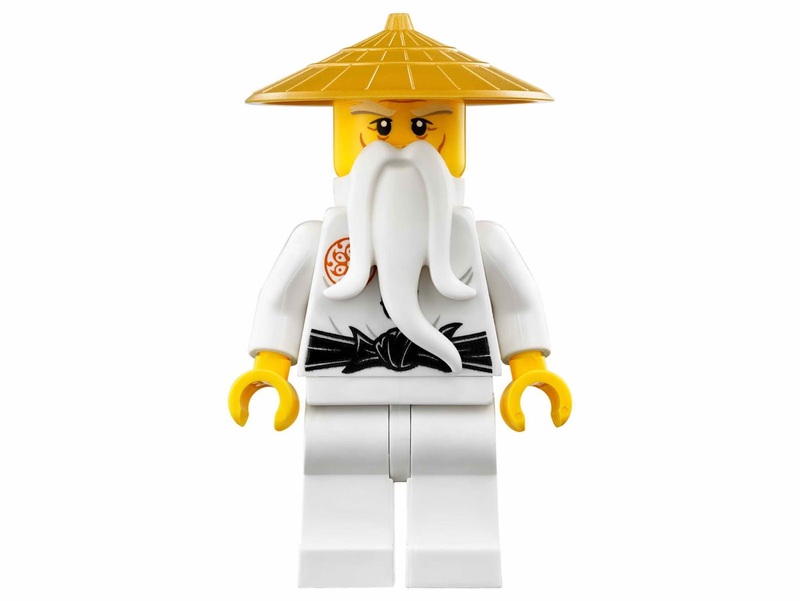 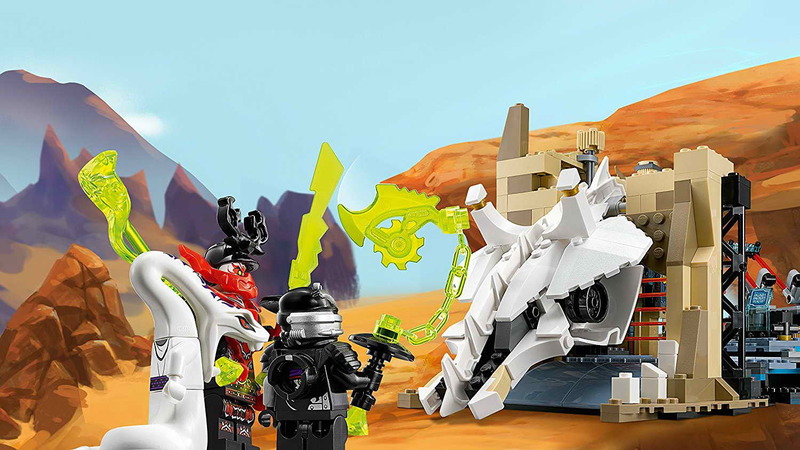 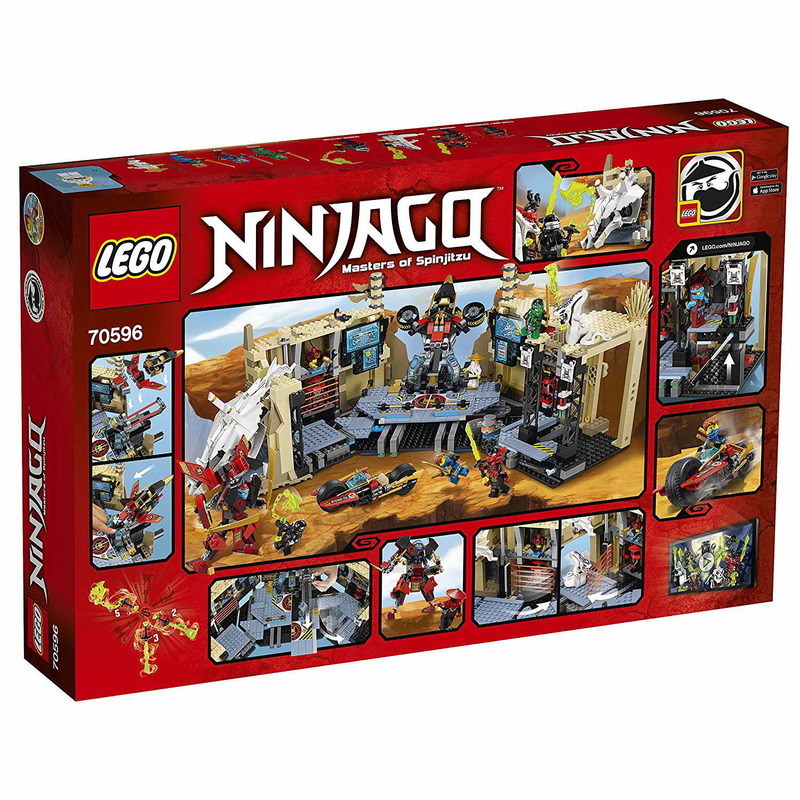 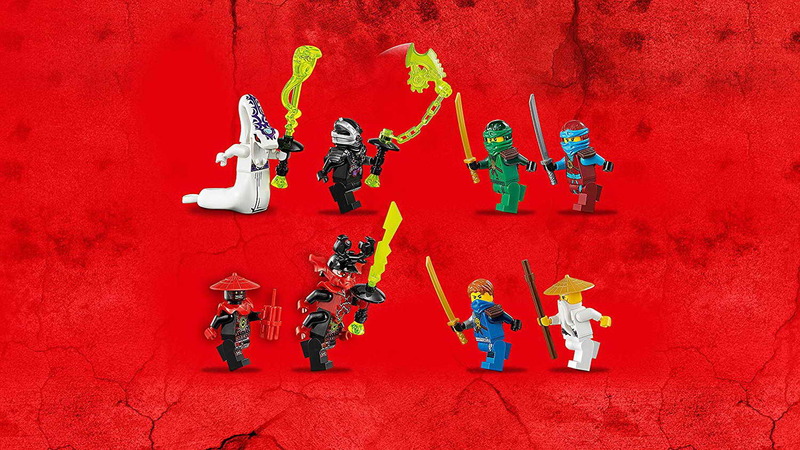 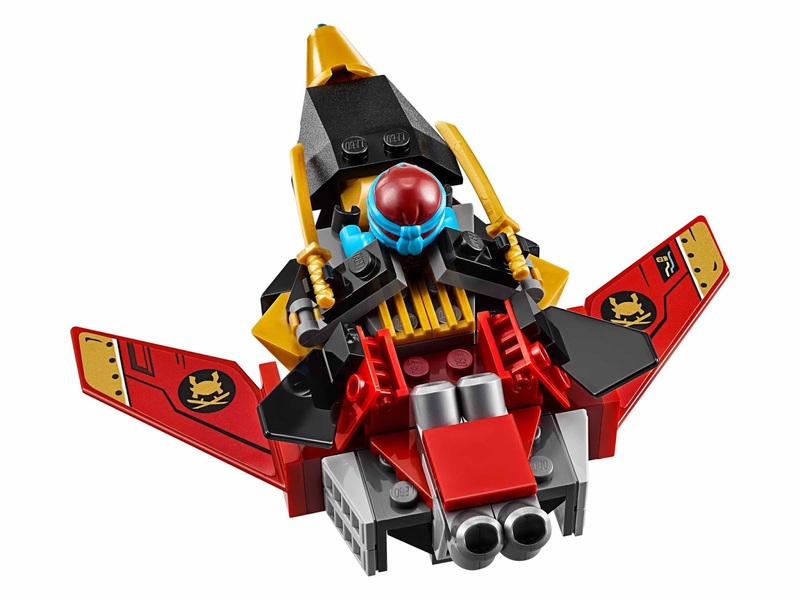 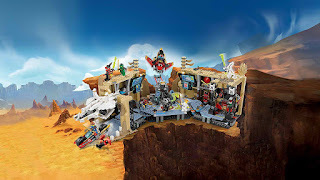 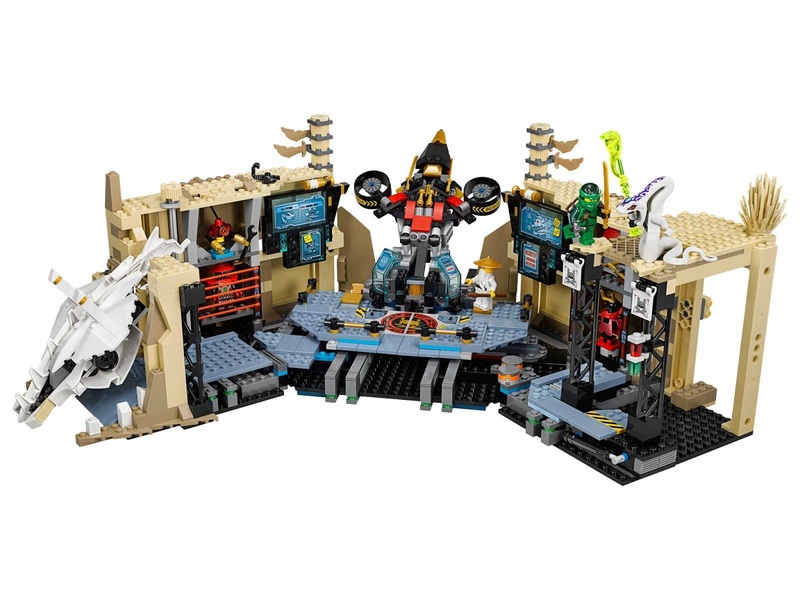 minifigs included a nya minifig, a lloyd minifig, a jay minifig, a master wu minifig, a pythor minifig, a general kozu minifig, a stone army swordsman minifig and a general cryptor minifig.